“It was hard to know if these were just anecdotes or if there was a true phenomenon,” said lead author Andrew Monte of UCHealth University of Colorado Hospital. 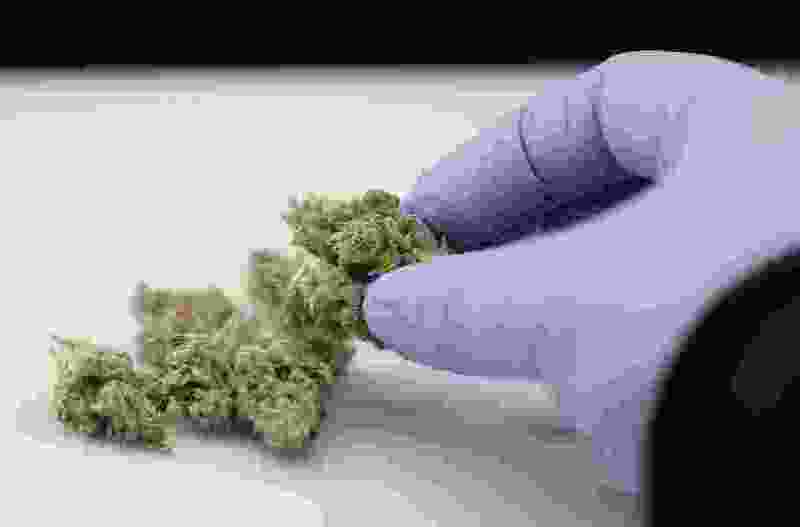 In an editorial, Nora Volkow, director of the National Institute on Drug Abuse, called for more research on the benefits and harms of marijuana. She and co-author Ruben Baler wrote there is an “urgent need” for greater oversight of manufacturing and labeling as marijuana use increases with state legalization.